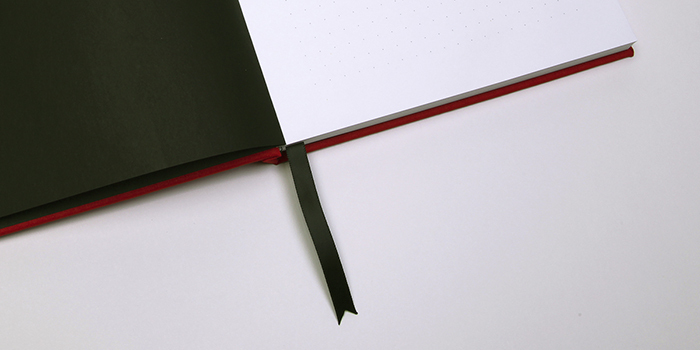 Clearstory produces the highest quality handmade journals, allowing people to write or capture drawings on exquisite paper. 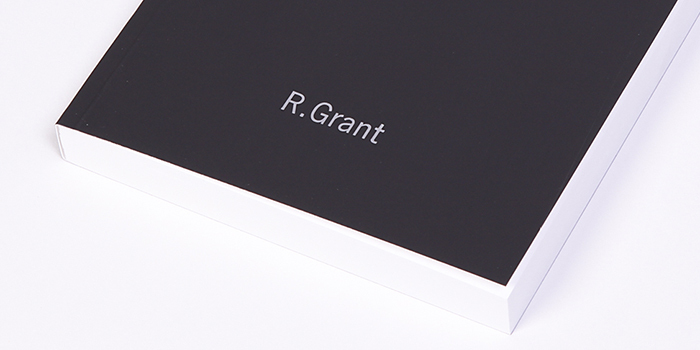 Our custom journals are the epitome of sophistication appreciated by artists and writers of all levels as well as business professionals. 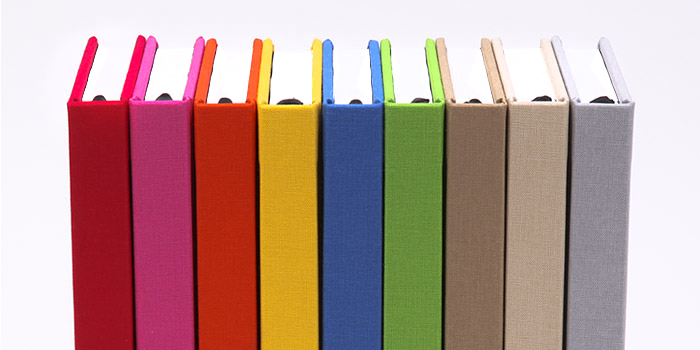 And with our variety of journal options, you can create your own personalized journal. 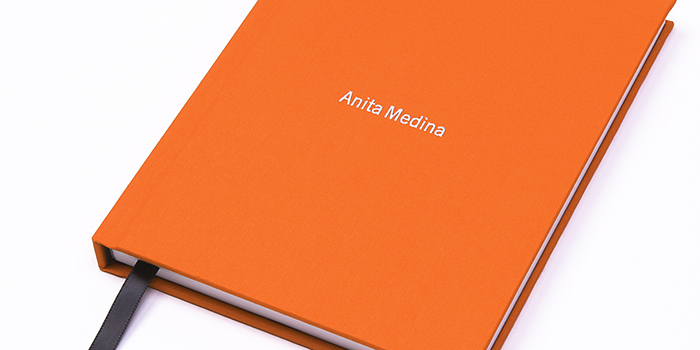 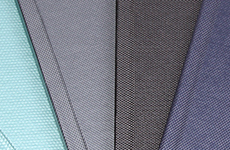 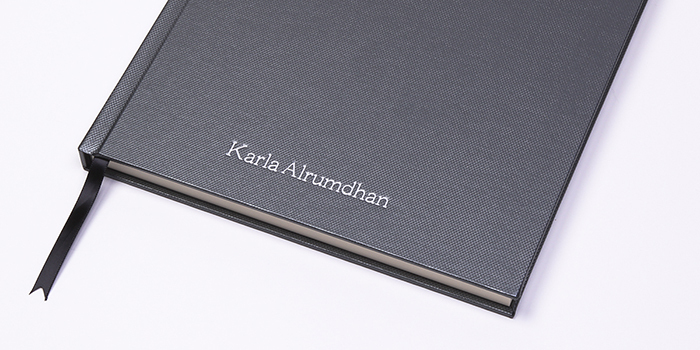 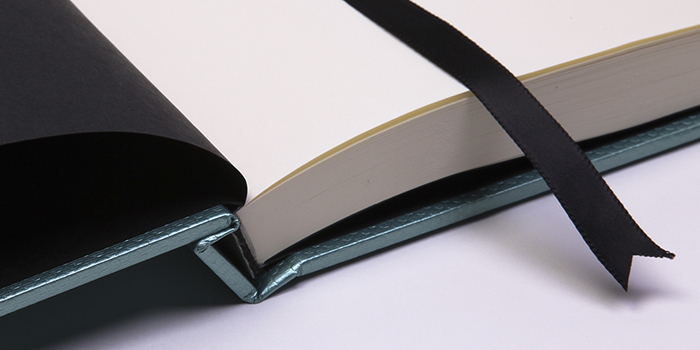 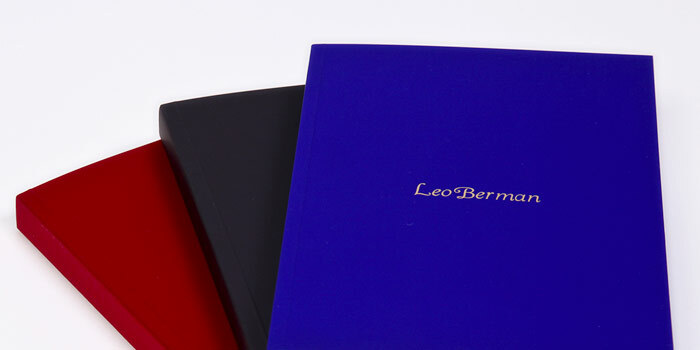 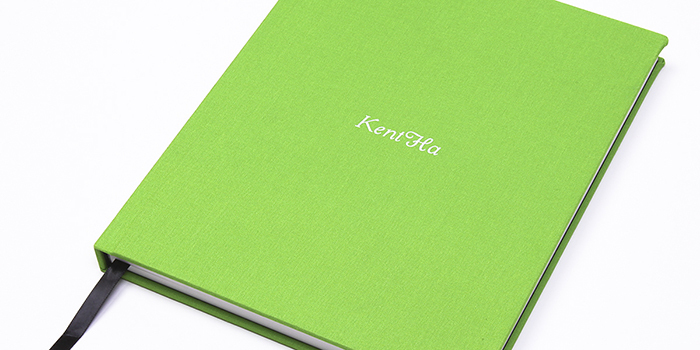 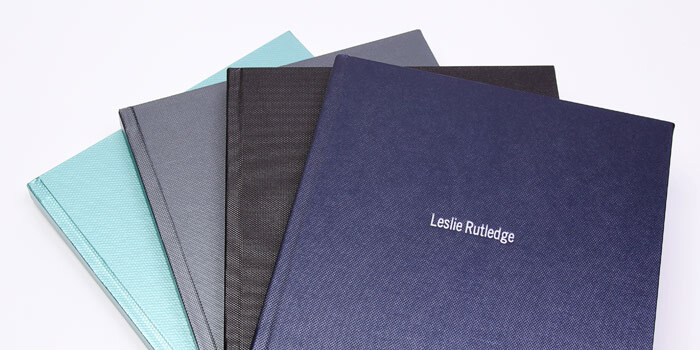 Each of our journals consists of the finest and highest quality within the bookbinding and printing industry. 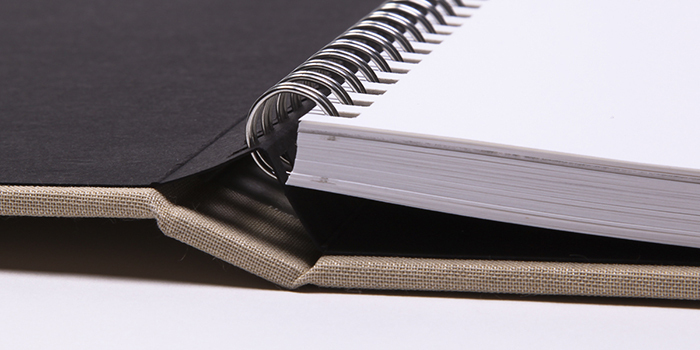 All of our products are made in USA and handcrafted in San Diego, California. 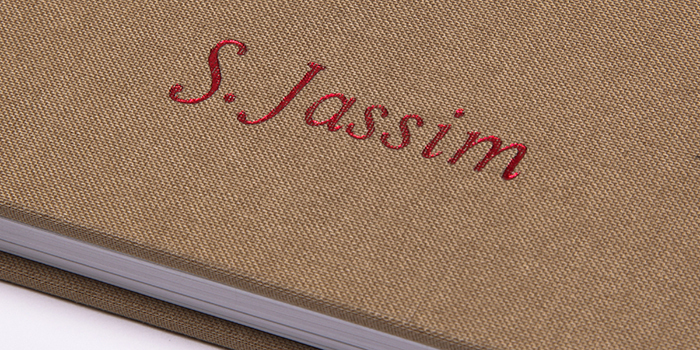 To create your custom journal, please click below and you will be directed to our journal section.